My story "Hush of the Party" has been given a reservation in the Hotel St. George summer issue. 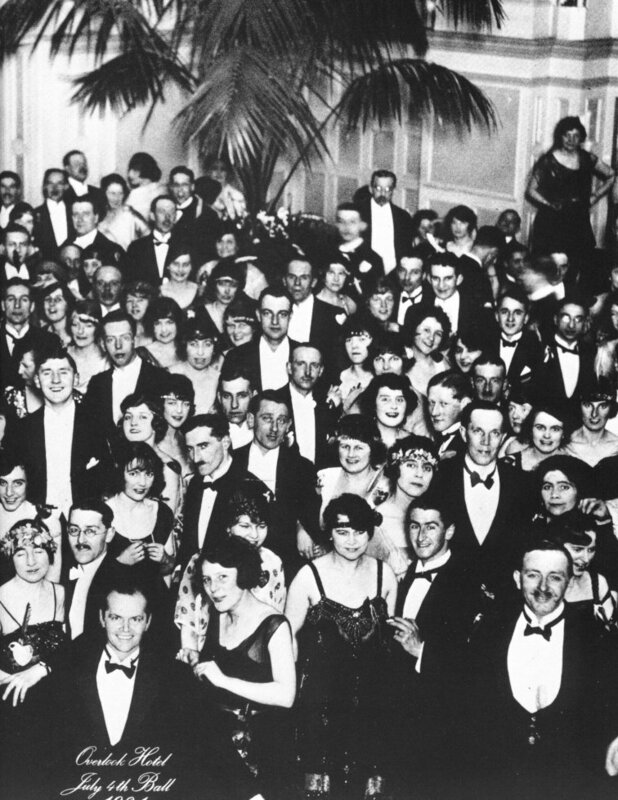 I wish so badly that the Hotel St. George were a real place and if it were I imagine it would look a lot like the hotel in The Shining or the hotel you get led through before boarding the Tower of Terror ride at MGM. I think it would resemble these in the best possible way. At least if I don't get to live in a hotel like that, one of my stories will. Send a postcard!